Check Processors, Inc. a global leader in Payment Servicing solutions. CPI has been providing Check Processing Services since 1986. - Why a Collection Service? Check Processors Inc., known as CPI, was formed in 1986 and since that time has been providing remittance processing “AKA” Lockbox services for Banks, utility companies, various cities, counties, property management companies, medical billing, as well as providing services for the State of California. 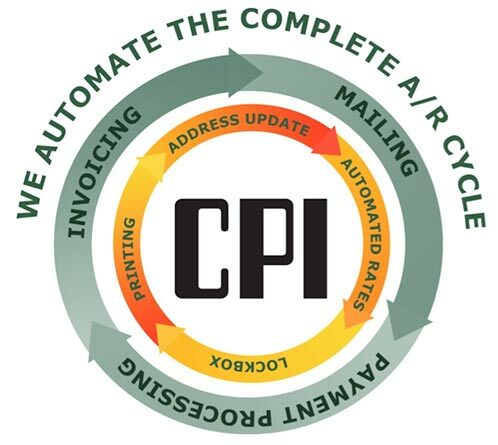 On July 1st 2011 AFTS of Seattle, Washington purchased Check Processors Inc.
CPI provides the most complete and comprehensive payment processing solutions to Business, state, city and local government, utilities and companies of any size. 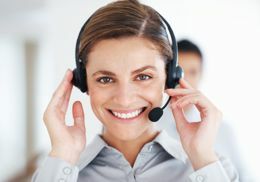 If you are looking to out-source your company billings or need solutions to enhance your in-house payment processing operation go with an industry leader with over 40 Years Experience. Less Stress and Worries - You send us the data and we do all the work! Volume Discounts – Because we process so many items we pass our savings back to you. Focus on your core business – You can focus on more profitable activities in your business. Reduce capital costs and operating expenses - No more long-term contracts on equipment you don’t need. Expedite funds– Faster turnaround time on deposits and know more having to go to the bank. For 40 years, CPI and our holding company AFTS, has been a leading provider of outsourced business solutions to multiple industries, delivering an array of innovative and flexible payment processing solutions. Our company’s comprehensive and integrated suite of solutions maximizes the value of data, effectively managing the interactions that you have with you customers which creates a positive impact on your organization’s bottom line.